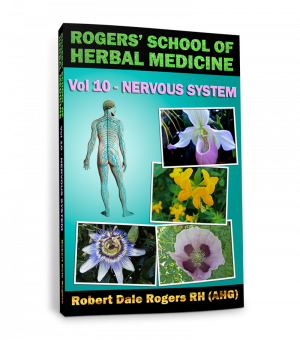 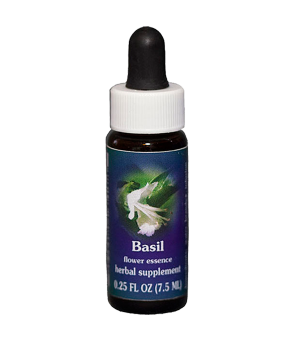 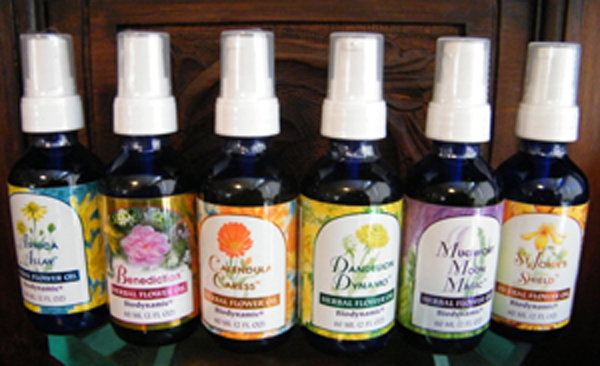 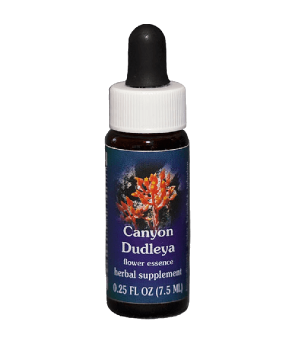 This marvelous herb has a wide panorama of therapeutic possibilities. 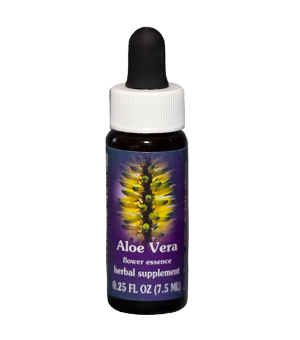 In addition to obvious depression and feelings of immobilization, it is very beneficial for “Seasonal Affective Disorder” from which many people suffer during winter, when outer light is reduced. 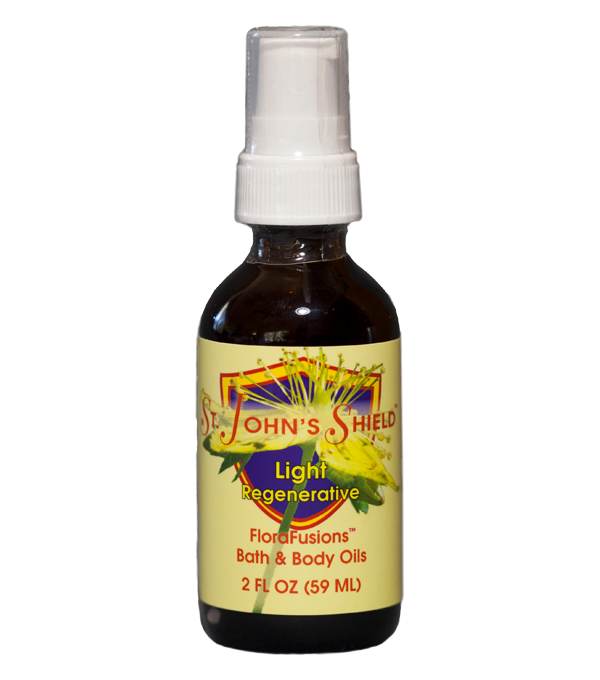 St. John’s Shield can be equally helpful during summer, especially for fair-skinned persons who become easily disoriented and out-of-focus when exposed to harsh light conditions. 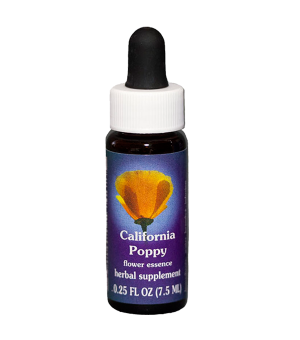 St. John’s Shield should also be considered for insomnia, and other related disturbances in the sleep rhythm of the body, such as bedwetting in young children, or bodily upset from travel. 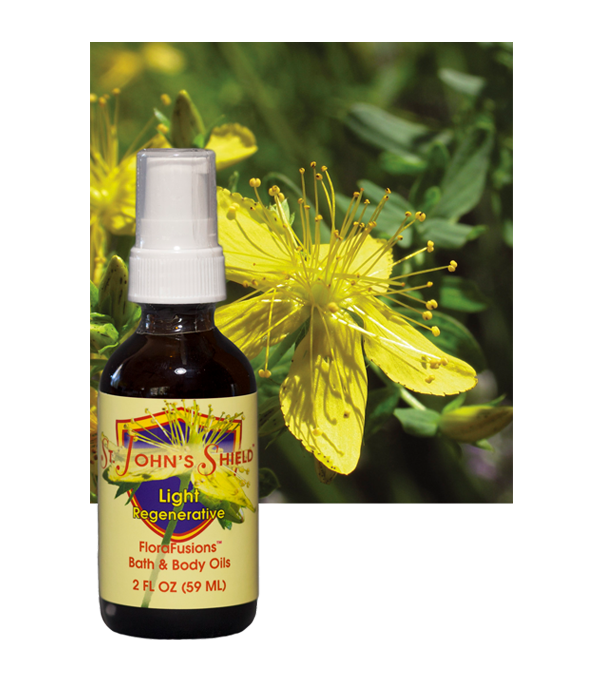 The strong light-bearing qualities of St. John’s Wort give it many excellent anti-viral and neuralgic qualities. 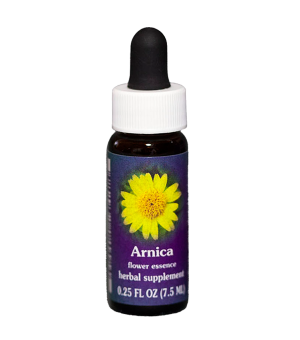 Current scientific studies point to its potential in the treatment of AIDS, while St. John’s Wort has been used for centuries in the treatment of wounds and for a myriad of neuralgic complaints such as sciatica, shingles and, more recently, carpal tunnel syndrome. 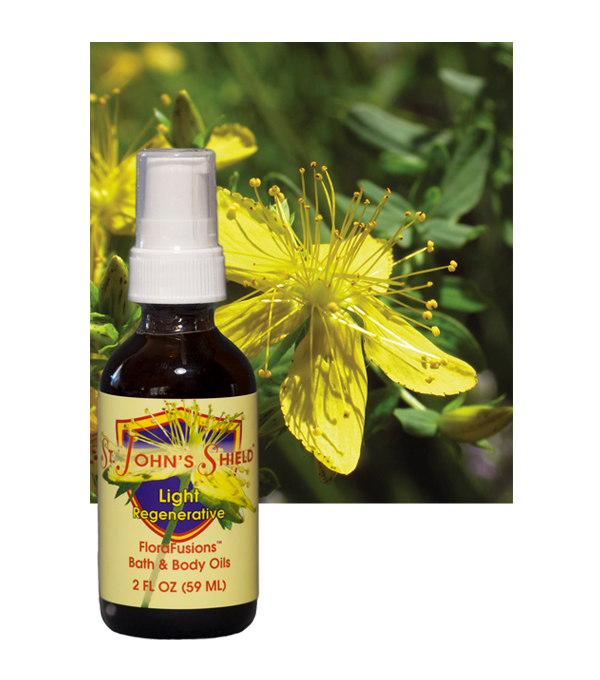 Please note: St. John’s Wort has been proven to have many powerful photosensitive properties, and caution should be exercised in applying the oil to the skin before prolonged exposure to the sun, especially for fair-skinned individuals. 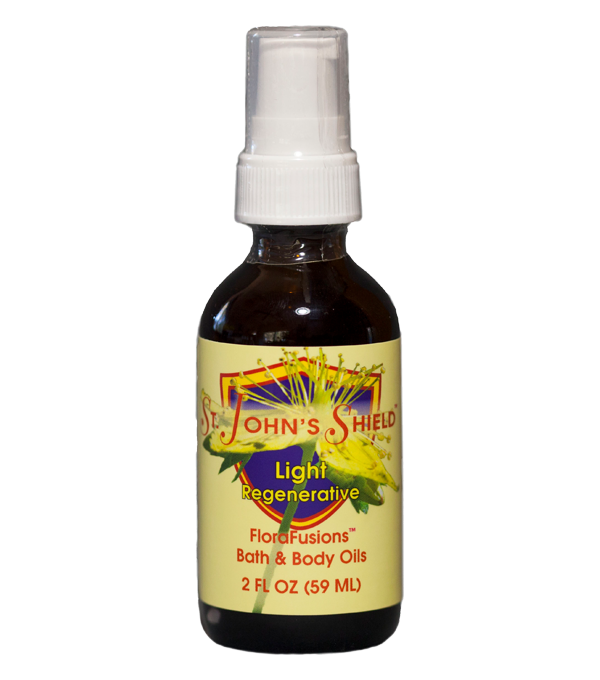 However, St. John’s Shield can be very helpful for treating sunburned skin.